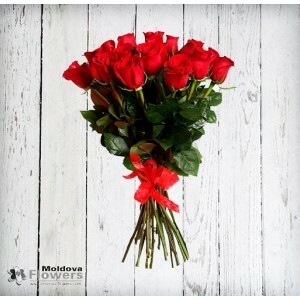 Trandafiri sunt întotdeauna o alegere clasică și romantică. 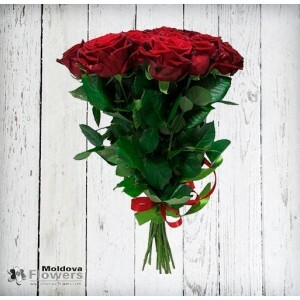 Livrare flori de trandafiri de flori din Moldova, inclusiv trandafiri roșii, trandafiri roz și trandafiri roșii, sunt un cadou frumos pentru ziua de naștere, aniversări, Ziua Îndrăgostiților sau doar pentru a vă impresiona odată pe iubitul tău în toate orașele din Moldova. 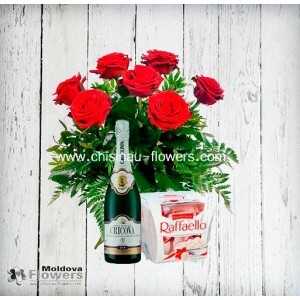 Buchet de 7 trandafiri + Raffaello + ChampagneChișinău Flori - cel mai bun mod de a trimite flori în..
Want to sent a sweet gift without spending too much? 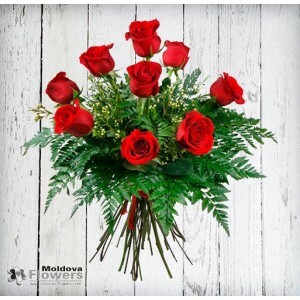 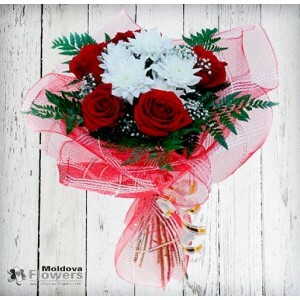 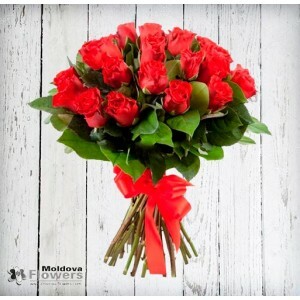 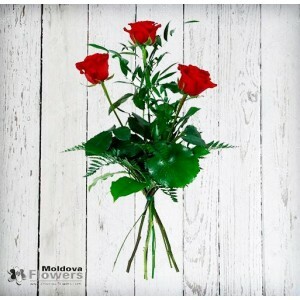 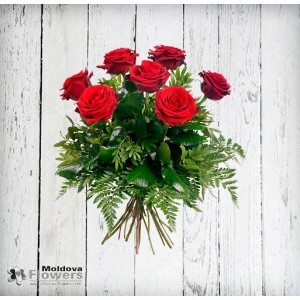 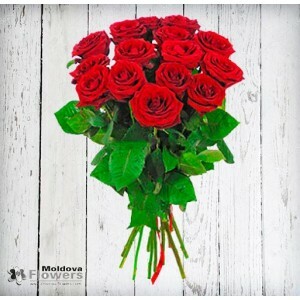 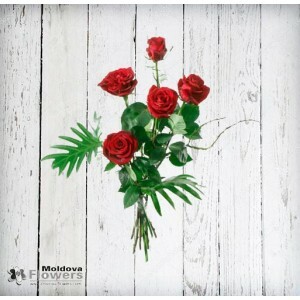 Send this sweet and fragrant 3 rose bouquet o..
5 roses bouquet - 5 sweet ways to say I love you.Chisinau Flowers - the best way to send flowers to .. 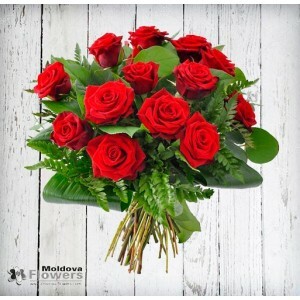 Speak the language of flowers! 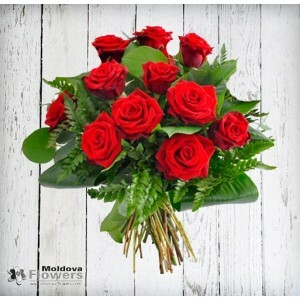 7 roses - I'm crazy about you.Chisinau Flowers - the best way to send..
9 roses - For the one true love in your life.Chisinau Flowers - the best way to send flowers to Mold..
11 roses bouquet - The perfect lover's surprise.Chisinau Flowers - the best way to send flowers to M..
15 roses bouquet - the best way to express your deepest feelings!Chisinau Flowers - the best way to ..
Mixed bouquet with red roses, white daisy and greenery.Chisinau Flowers - the best way to send flowe..